Worlds of puppets > Who is Bernd Ogrodnik? 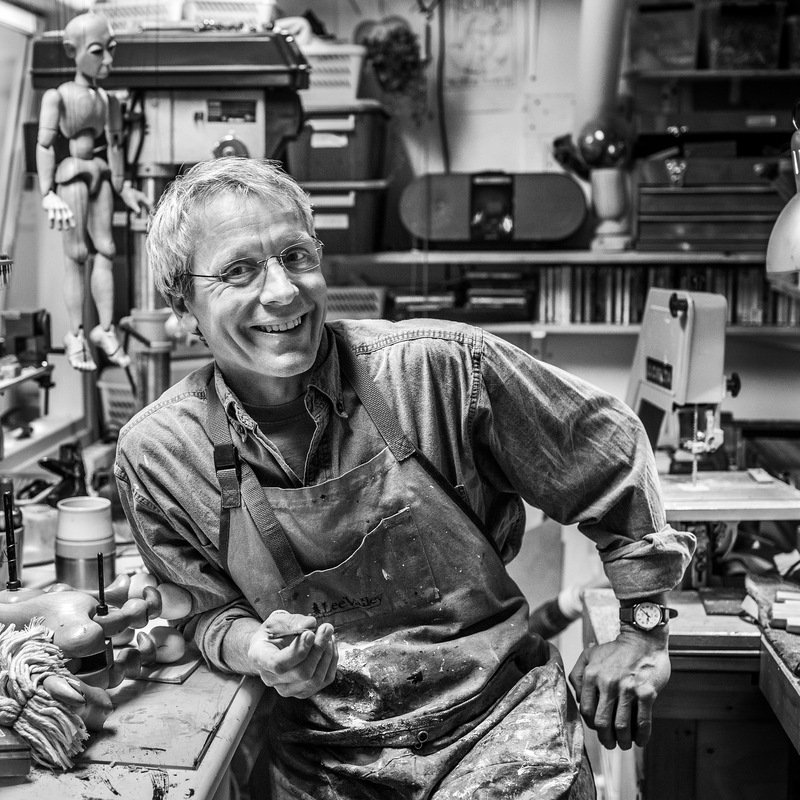 Bernd Ogrodnik has been a prominent figure in the world of Puppetry since 1986. He is the Artistic Director and Co-founder of the Icelandic Center for Puppetry Arts, and serves as the Master Puppeteer for the National Theater of Iceland. He has toured all over Europe, Canada, the USA and Asia as a performer, director, teacher and lecturer at International (Puppet-) Theater Festivals, Universities and Conferences. 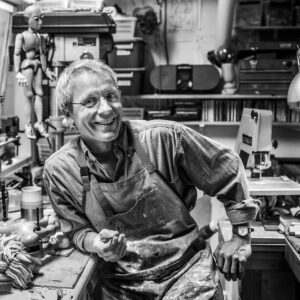 He has been performing, directing and creating Marionettes, Puppets, and Masks for various Theaters and Operas around the world, for Collectors and Museums, Commercials, TV and Film. Mr. Ogrodnik has gained world wide reputation also through his ground-breaking work as designer and lead puppeteer for the Marionette epic Movie “Strings”, which was screened in movie Theaters around the world and garnished with nominations and prizes on film Festivals around the world. He is the recipient of various Grants and Awards both in his home country Iceland and Internationally. Among many other recognitions, Bernd Ogrodnik also received the IBBY award (International Organization honoring contributions to youth cultural life), Jim Henson Grant, NY-USA and AURORA-Fund Iceland.